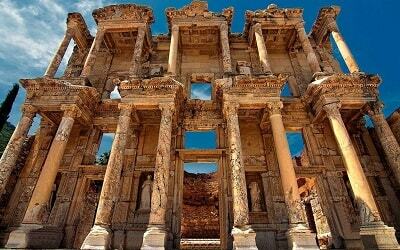 Participate in an excursion that will make your holidays unforgettable. Side Land of Legends Theme Park or “Turkish Disneyland” as it is characterised, guarantees that you will enjoy a full-day excursion full of adventure, fun, laughter and excitement. Do not miss the opportunity to visit the park and spend some time with your family or friends in a fairy tale wonderland. This ultra-exciting excursion starts in the morning. Our team members will pick you up from your hotel and drive you towards the park. 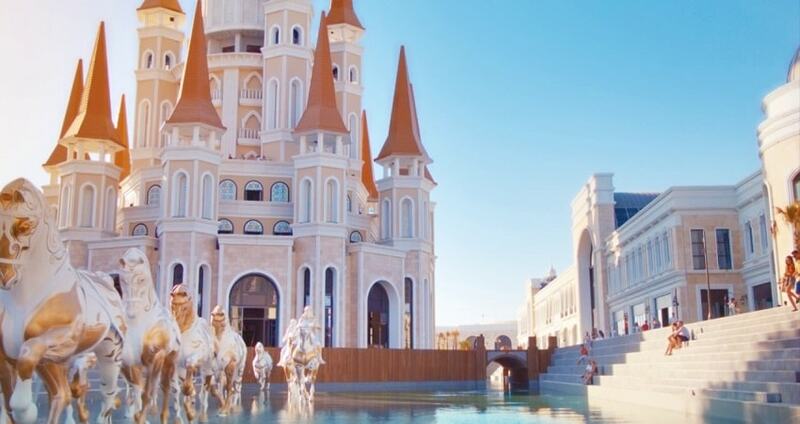 The Land of Legends Theme Park is at an area called Belek, approximately 35Km from Side. You will be travelling with comfortable and fully air-conditioned vehicles so that you can enjoy the route. Once you reach the park you will be amazed by its size, facilities and the variety of activities that you can do. It is important to mention that the park is among the biggest in Europe of its kind. The whole complex has an amazing architectural design. The interior has a common theme as sculptures are everywhere. A great amount of emphasis was given in creating green areas with trees and a variety of flowers. This park will make you for sure feel like you are in a wonderland due to its size and design. 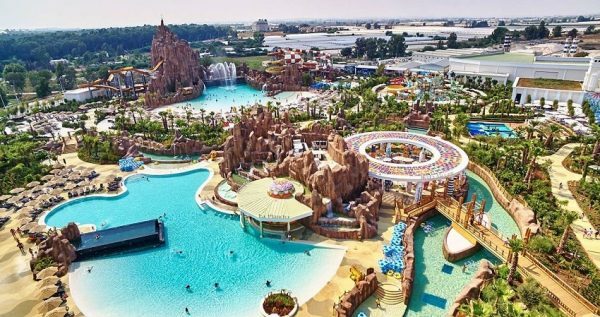 More precisely, the park includes a waterpark with 40 slides, several pools and specially designed play areas for the children. The waterpark is ideal for all ages as it includes themed slides of different modes. You can chose between relaxed and slow slides or speedy and electrifying ones. 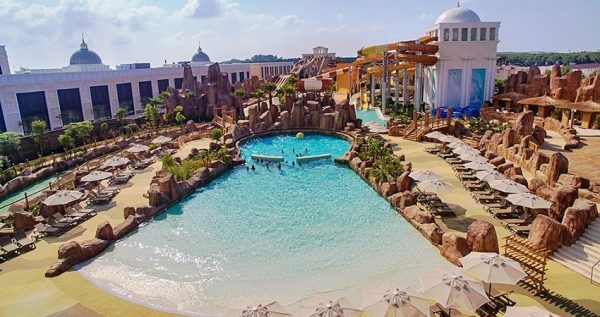 The pools and the slides can be used by both, those who seek to relax and those who seek to experience the adventure. In addition, there are more activities located in the amusement park to boost your adrenaline such as roller coasters. 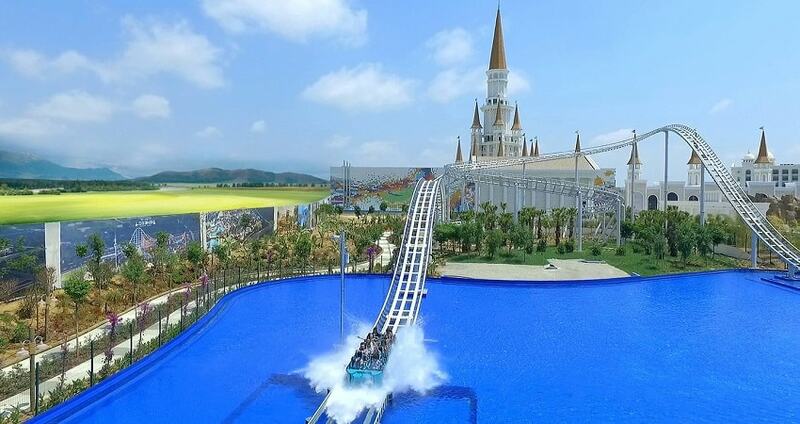 For those who wish to experience something unique, then the 43m high Typhoon Coaster is strongly suggested. Other adventurous activities include the Family Coaster, Sky Fighter, Air Balloon Race, Flying Carpet, Twister, Family Swing, Hurricane and Uptown Loop. The park includes a variety of shows and activities that visitors can enjoy with their family as they are characterized as children-friendly. 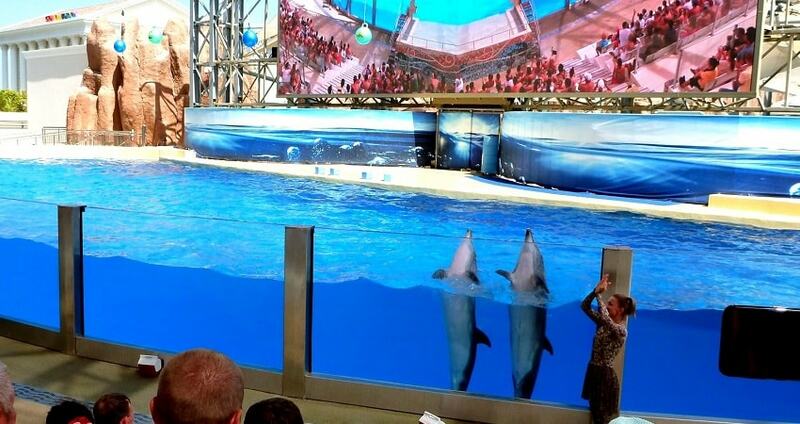 These shows include, among others, Beluga wales and dolphin shows, as well as a 5D cinema experience. The cinema room has moving seats and integrates special effects to make your experience even greater. For example, you might feel wind, rain, fog, laser and lightning. 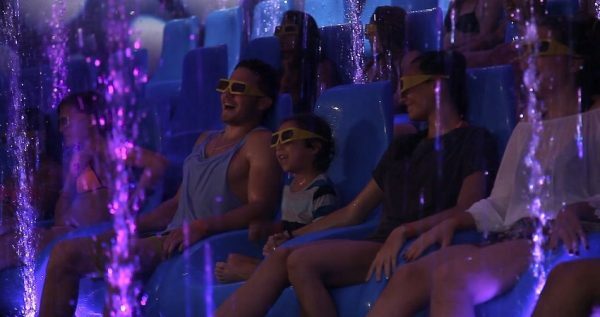 These special effects of the 5D cinema will offer you a truly spectacular cinematic adventure. For those who are interested, there are shows with penguins where you can greed the animals. Swimming with dolphins is also available, and this is an amazing opportunity to observe how intelligent they are. This exciting park has many other facilities where you can spend your time, such as a shopping area with internationally recognized brands. Restaurants, cafeterias and bars are also available to cover the needs of the visitors. The restaurants and the bars offer high quality menu items and are seen as a great spot to relax and enjoy a break. 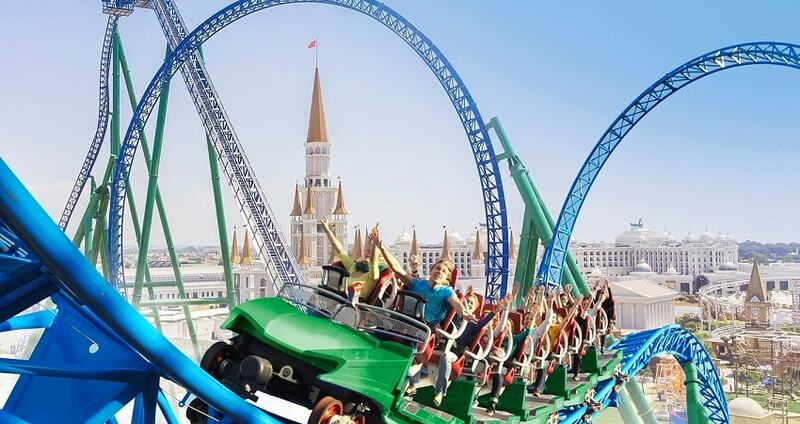 Land of Legends Theme Park is considered as a safe environment for you, your family and friends. There are lockers for rent where you can safely store your personal things. Also, instead of carrying cash, you can charge a specially designed wristband with credits. The credits can be used in any sort of purchase you might need to make inside the park, like in restaurants or shops. These wristbands are available upon entrance to the park. The park is properly signposted and you can find staff members everywhere, who are willing to assist you at any matter. The staff members can provide instructions regarding the proper usage of the park’s facilities. 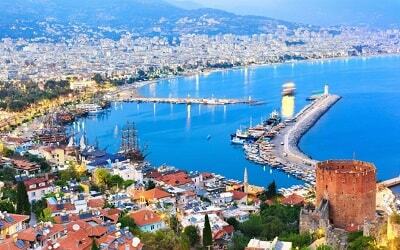 It is important to mention that spoken languages are Turkish, English, German and Russian. 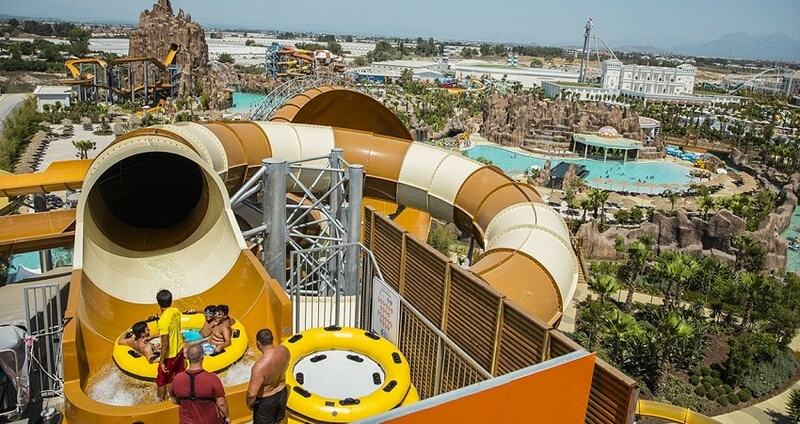 In what regards the waterpark facilities, the slides and the pools are being tested and cleaned on a daily basis. Professional and licenced lifeguards ensure the smooth operation and the proper usage of the waterpark’s activities. Therefore, there is no need to worry during your time there. Finally, Side Land of Legends Theme Park takes safety seriously. 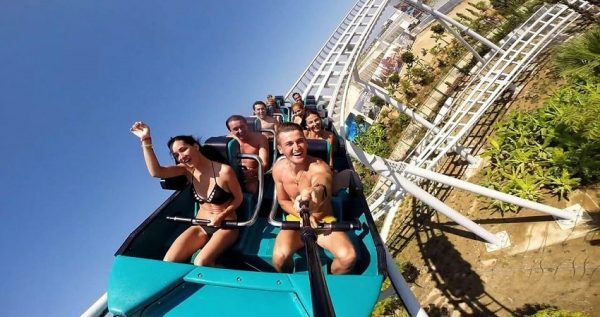 Therefore, people who are experiencing or suffering from any health related problems such as heart, neck or back problems are being instructed not to use the slides or the high-risk activities such as the roller coasters. By participating Side Land Of Legends Theme Park excursion you will be able to unlock all the activities of the park and enjoy a pleasurable day there. Land of Legends Theme Park closes during the afternoon. By that time, a comfortable vehicle will be waiting for you in order to drive you back to Side. Side Land Of Legends excursion ends by the time you arrive at your hotel. With a sense of sweet tiredness and full of new experiences, this amazing excursion will be a long lasting memory from your holidays. Looking for an exciting, adventurous, yet relaxing full-day excursion? Side Land of Legends Theme Park Tour gets you ready to experience unique moments of adrenaline, laughter and fun. 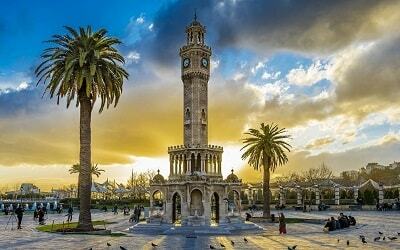 The park which is also known as the “Turkish Disneyland” is the perfect destination for all ages, as it combines an amusement park, a waterpark and several other activities such as a 5D cinema and shows. Spend a day in this park and make your holidays truly memorable. Side Land Of Legends Excursion starts during the morning. Our team members will pick you up from your hotel and drive you towards the Land of Legends Theme Park. The park is located at an area called Belek and the route will be approximately 35Km distance from Side. You will be travelling with a comfortable, modern and fully air-conditioned vehicle so that you can enjoy the ride. Once you reach the park you will be amazed by its size and the variety of activities that you can do. It is important to mention that the park is among the biggest in Europe of its kind. The whole complex has an amazing architectural design with sculptures and a lot of green areas. The park contains a large amusement park ideal for all ages. 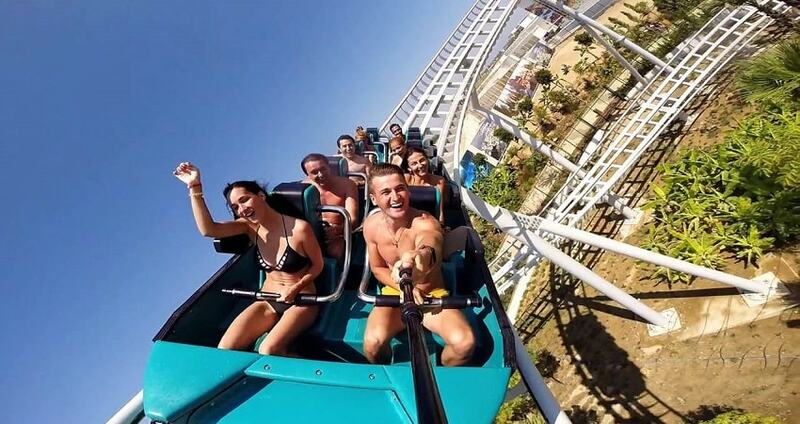 More precisely, there are roller coasters for those who wish to experience some major adrenaline boosts. The Typhoon is 43m high coaster that runs with an 86Kh/h speed. The interesting highlight of this activity is of course the grand splashy finishing. In addition you can enjoy a ride with the Hyper Coaster. This particular activity combines excitement with high speed, ensuring that you enjoy the experience at its maximum. Despite the roller coaster, the amusement park that is located within the theme park includes a variety of other activities depending on your interests. Activities include among others, Family Coaster, Sky Fighter, Air Balloon Race, Flying Carpet, Twister, Family Swing, Hurricane, Uptown Loop, Finger Coaster, Galleon, Race Coaster, Sweet Swing, Sky Walker, Round The World, Riot, Tagada, Carousel and Power Fall. Land of Legends Theme Park houses also an amazing waterpark. It includes 40 slides in total, multiple pools and specially designed pools for children. The slides are suitable for all ages and for all the interests, as you can chose between relaxed and slow slides or speedy and electrifying ones. In what regards the pools there are multiple types to choose from. 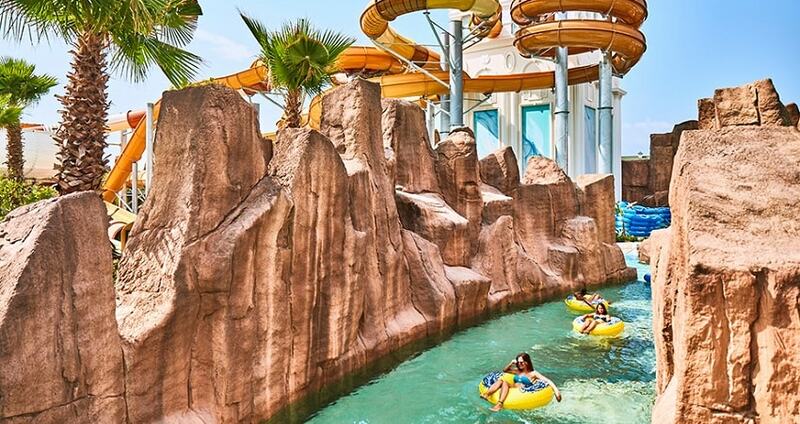 The Wave Shock looks like a small ocean where you can enjoy riding the waves and relax. For relaxing and playful moments with your family and friends, you can also enjoy the Family Floats pool. Children can enjoy playing and swimming in the Aqua Tower. In what regards the more exciting side of the pools, those who wish to have fun and adventure have also some alternatives. The Rafting Rapids pools allow you to ride foamy and white waters, while the Wave Ball is a pool that makes calm waters into wild ones in a short period of time. An interesting highlight is of course the Aqua Disco where you can enjoy dancing fountains with music and lighting features. 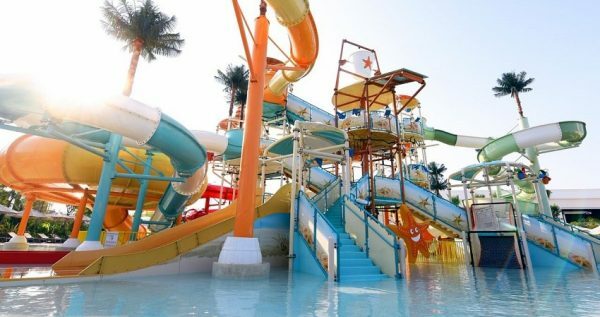 Some other waterpark’s activities are, among others, the Infinity Pool, Lazy Floats, Baby Pool, Wild River, Activity Pool, Spray Action, My Dive, Twister Racer, Tunnel Deep Dive, Turbolance, Speedway, Rainbow, Upside Down, Sea Voyager, Towerfalls, Windstream, Space Rocket, Magicone, Abyss, Challenger, Starship, Happy Waters and Deep Dive. 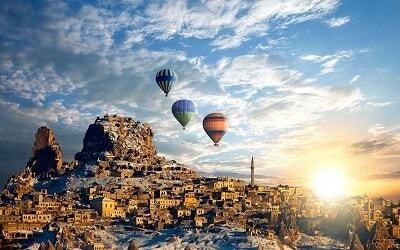 Land of Legends Theme Park includes a number of other interesting activities. One among the interesting highlights of the park is the 5D cinema. The particular room that hosts this activity has moving seats and the room makes use of some really fascinating special effects. During your time in the cinema room you may feel the wind, the rain, the fog, lasers and lightings. These effects are able to transform your experience into a truly memorable one by providing a spectacular cinematic adventure. Side Land Of Legends Park hosts also some spectacular show and activities that are ideal for all. 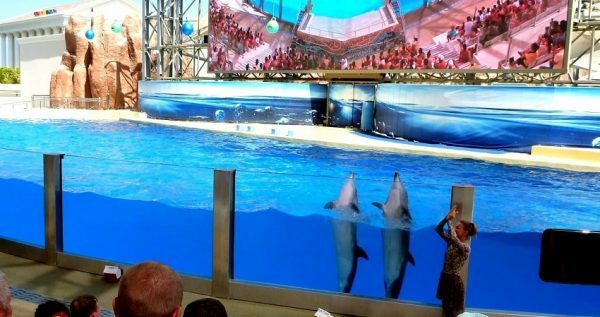 Within the park, visitors can enjoy an amazing dolphin show. During the show you will be able to observe and admire these beautiful sea creatures. In addition you will be able to understand how intelligent and friendly they are. For those who are interested, there are additional dolphin activities. For example you can enjoy a 30-minute swimming session with dolphins or just take photos with them, at an extra cost. The shows include also an outstanding Beluga Whales show. 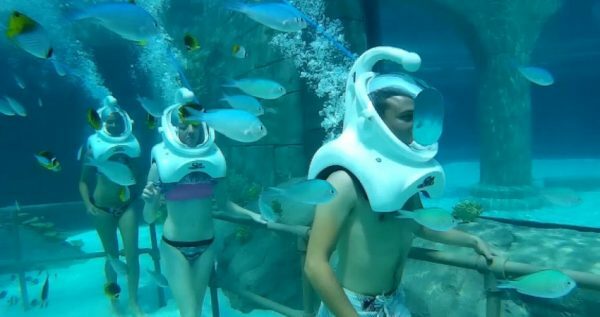 These sea creatures are ranked among the biggest sea animals, thus your experience will be unforgettable. For those who are interested, the park offers extra activities where you can take photos with the infamous whales, at an extra cost. Another attraction is of course the lovely penguins that the park hosts. You will be able to observe their behaviour and their house. 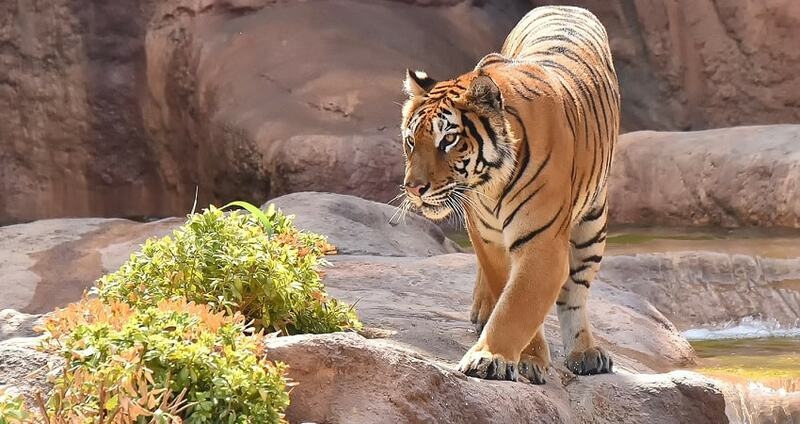 These cute animals are the official far-away guest starts of the park. The park closes its doors during the afternoon. After having spent your day there, a vehicle will be waiting to transfer you back to Side. Side Land Of Legends Theme Park Tour ends by the time you arrive at your hotel. 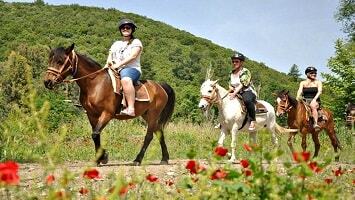 This exciting and fun excursion will be an amazing experience from your holidays!